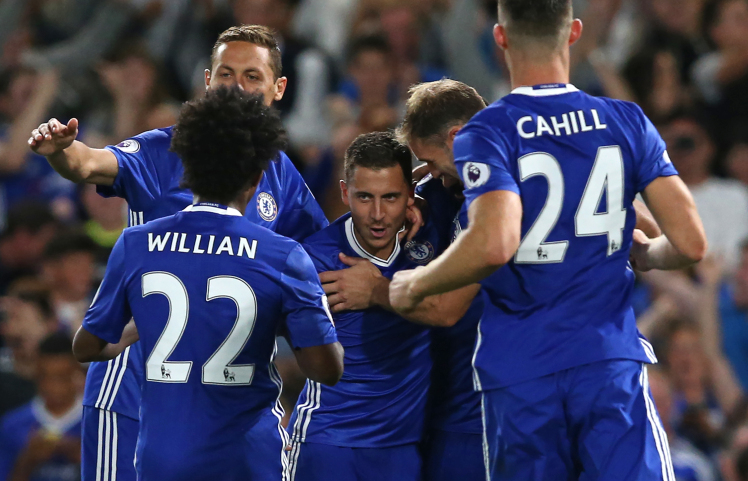 Chelsea 2-1 West Ham: Match Report, Player Ratings and Interviews. We've come away with what we dreamt of tonight, three points, goals for Diego Costa & Eden Hazard and we've seen the pure passion of Antonio Conte as we beat West Ham 2-1. It's a massive result for everyone at the club and especially the group of players who have worked hard for their Manager tonight. 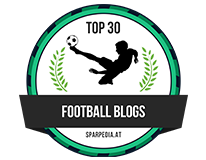 Chelsea Team: Courtois, Ivanovic, Cahill, JT(c), Azpilicueta, Kante, Matic, Hazard, Oscar, Willian, Costa. We dominated the game and for the most part we played well so I don't think anyone can deny us the three points. Eden Hazard looked like his old self for an hour or so, Diego Costa looked hungry once again and we finally had more bite to our midfield compared to last season with Kante in there. The Manager made a big decision with his team selection announced an hour before kick off. Adopting a 4-1-4-1 formation, he chose Oscar to play ahead of Kante, next to Matic and left Cesc Fabregas on the bench which was a surprise but, in saying that, maybe a signal of intent to the Spanish playmaker that he needs to work as hard on that pitch as he Brazilian team mate does! West Ham started the better as Chelsea took 5-10 minutes to settle down and play their football. Don't get me wrong here, West Ham created nothing of note in that period so once we managed to take hold of the game, West Ham dropped deeper and left Andy Carroll isolated. Eden Hazard began to dictate the game and on numerous occasions beat his man on the outside and looked up for this one. He was unlucky to put a shot wide after cutting inside halfway through the first half. I will say this however, we MUST work on our crosses as it was easy for the two West Ham centre backs to defend. With Costa up on his own, he was easy to mark or ease out of the game and our crosses just found no-one time and time again. It's when we move the ball forward, forcing our opponents onto the back foot that Chelsea cause the most damage. Apart from Hazard's opportunity placed wide in the first half, there was no other real chance of note to worry about as the game played out half time. 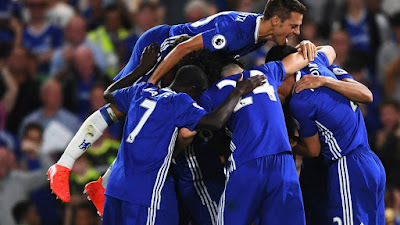 In the second half, with no changes, Chelsea started much better and within five minutes found themselves a goal up through an unstoppable Eden Hazard penalty after Cesar Azpilicueta was fouled inside the box. Chelsea now looked like they would go on and score more and we did put ourselves into good positions but just lacked that final touch/pass to kill the visitors off. Eden Hazard was still weaving his magic down the left, Willian working hard down the right and Diego Costa also working hard down the channels at times which didn't please his Manager! The problem we had ALL last season was the fact that we were never clinical enough, we never played the right pass at the right time and we allowed teams to work their way back into games. The same thing happened here as the likes of Willian and Hazard slowed down (being early in the season is understandable I guess) and Chelsea's play became pedestrian at times when we should have taken the game to them. Slaven Bilic had placed Dimitri Payet on the bench and brought him on with around 25 minutes to go and West Ham suddenly got themselves back in it. A couple of set pieces from the Frenchman has us worried and with one being deflected for a corner, we thought we had gotten passed the worst of it. We were wrong. 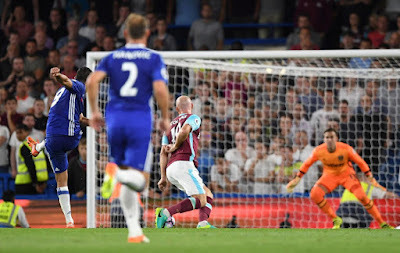 Payet swung a corner in high into the box and as Cahill challenged Collins for the ball, the West Ham Defender won the battle heading towards goal which in turn was half cleared. Collins seized on the opportunity and rifled a shot into the corner from 12 yards to make it 1-1 and the visitors were back in it and finally had something to play for. Antonio Conte reacted by removing Hazard and Willian for Michy Batshuayi to go up alongside Costa and Pedro wide right. Oscar also came off for Victor Moses who now played wide left. 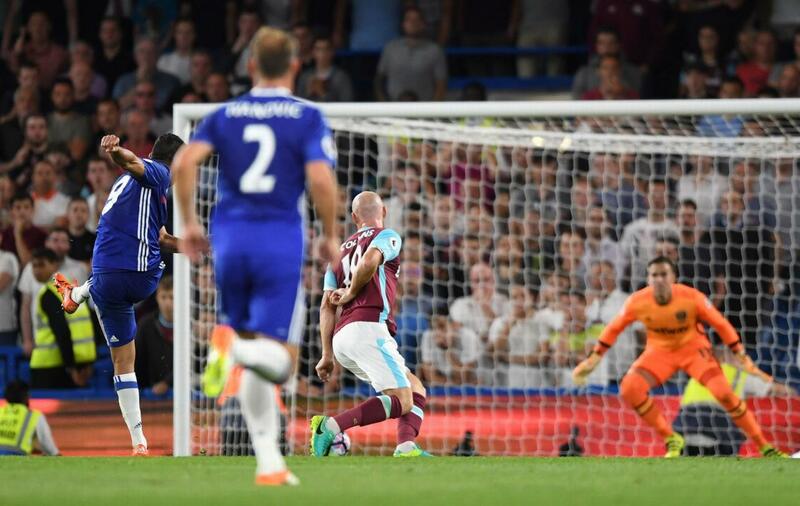 Despite West Ham's pressure, a half chance for Payet to which Courtois saved low down to his right and their balls into the box, Chelsea defended well and managed to deal with what was being thrown at them and made the visitors pay late on through Diego Costa. The ball is played high up to Batshuayi who sees the run of Costa and flicks a header into his path. For some reason Collins decides to give Costa space on the edge of the box and the Costa takes a touch, looks up and drills a low shot into the bottom corner giving Adrian in goal no chance to make it 2-1 Chelsea and the crowd goes wild with Antonio Conte! 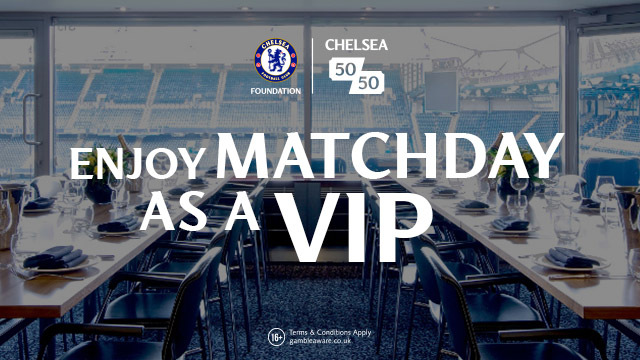 Chelsea see the game out and grab a massive three points on a big, big night for all of us. I say it was a massive three points because of the Manager who made some big, big decisions tonight that have paid off. To choose Oscar who was outstanding ahead of Fabregas is one. To take Hazard, Oscar and Willian off and replace them with Batshuayi, Moses and Pedro was another, but to not settle for a draw and to go for the three points is the most important. That is massive and a sign of intent for things to come. As I said, this was a solid base that we have established and now we need to work hard to improve on that at the weekend against Watford. Courtois - 7 - Had little to do and not at fault for the goal. Ivanovic - 7 - Defensively OK but you have to feel he got away with it tonight. Azpilicueta - 8 - Had a good solid game. Terry - 7 - Same as above and covered when called for. Kante - 8 - Had a really good start and showed just how important he will be for us. Hazard - 9 - Best player on the pitch for 90% of the time, great penalty. Oscar - 8 - Another good, hard-working performance with some nice touches. Willian - 7 - Did OK not his most effective but didn't do much wrong in the game. Costa - 8 - Worked hard all game and took his goal well. Moses - 7 - Looked to run at his defender on every occasion. Will do well for us this year. Pedro - 7 - Had one chance and rushed it under pressure but did OK.
Batshuayi - 7 - Not sure he touched the ball much but had a big influence on the goal.